Washington : The number of H1B Visa applications has reached its maximum limit for the fiscal year 2018-19, said USCIS. “USCIS has reached the congressionally-mandated 65,000 H-1B visa cap for fiscal year 2019,” read a press release from USCIS. 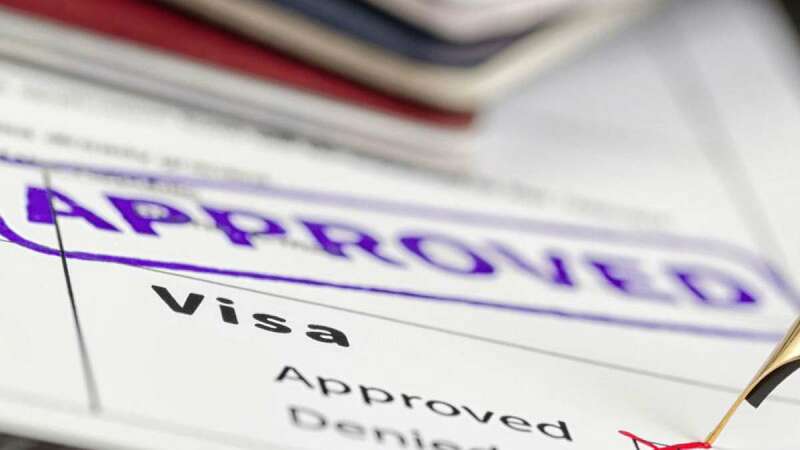 Additionally it also marked that the governing body has received the sufficient number of advanced degree exemption applications to fill the 20,000 visas left aside for this category, popularly known as the Master’s Cap. USCIS will now reject all the application which crosses the maximum mark and their amount will be refunded. However, no refund will be initiated for the applications which will be found duplicate. It will keep accepting applications for extension in time of current H1B visa holders, change the terms of employment for current H-1B workers, allow current H-1B workers to change employers, and allow current H-1B workers to work concurrently in a second H-1B position.